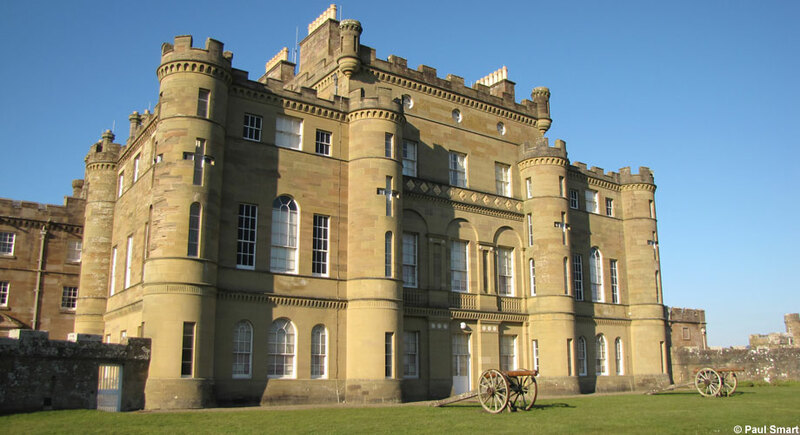 A short journey from Girvan lies Culzean Castle and Country Park, often described as the ‘jewel in the crown’ for The National Trust of Scotland. Designed by Robert Adam in 1777, it offers romance and culture in a stunning package, built on a cliff top and marvellously restored. Offering beautiful gardens, adventure playground, period furnishings and a deer park, it is a delight to explore. Less than 10 minutes from Girvan lies the championship Turnberry Golf Courses. Situated on a magnificent stretch of the Atlantic coastline, with the famous hotel on your right and views to the magnificent Ailsa Craig on your left, for countless thousands of players the world over Turnberry is simply the finest golfing destination of all. Turnberry boasts the scene of some of the most remarkable moments in Open history with the legendary Ailsa course being complemented by the dynamic challenges of the new Kintyre course. 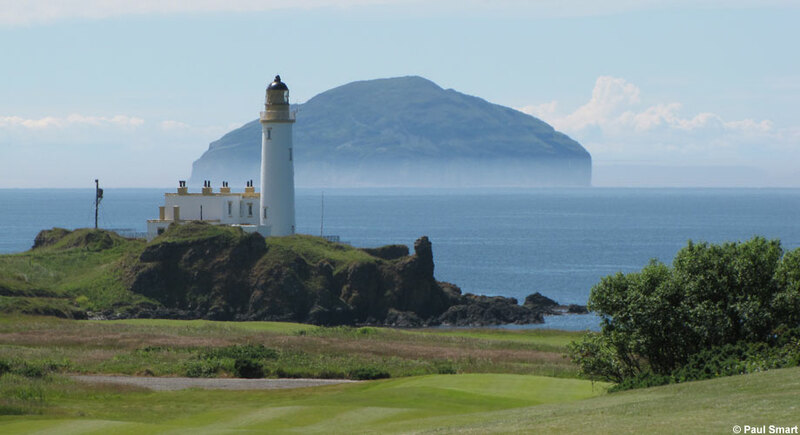 Girvan Golf Course shares the same stunning views towards Ailsa Craig as it's neighbour, Turnberry. The course was designed by James Braid after whom the first hole was named and has had few alterations since its inception in 1902, providing a golfing test of considerable charm and aesthetic pleasure. Girvan Golf Course truly provides a journey of interest with the exposed first eight holes being pure Scottish links, immediately adjacent to the beach, and the remaining ten holes being parkland providing a variable challenge. Horse riding in Maidens. 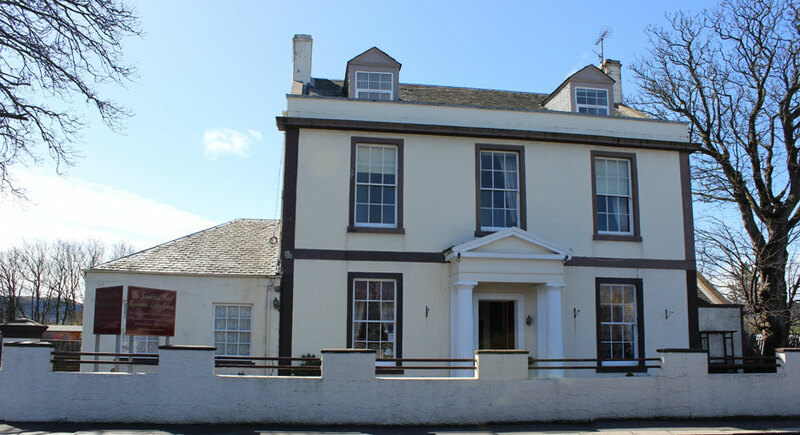 Situated half way between Turnberry and Culzean is the village of Maidens. 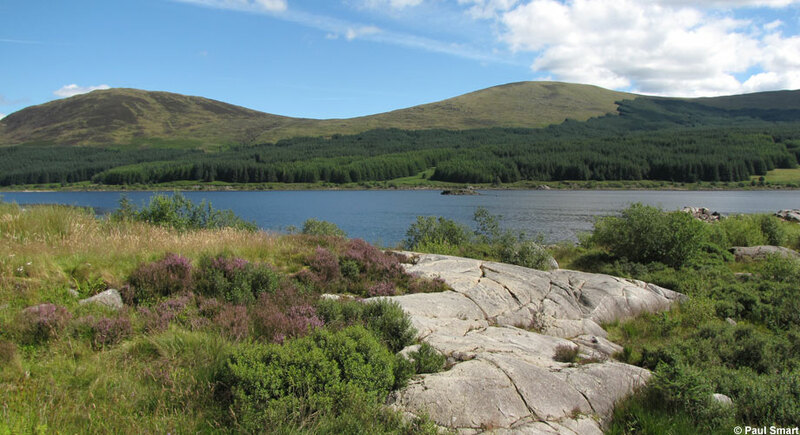 The centre offers escorted trekking along the beach and through Culzean Country Park or for the more adventurous, take a ride along the old railway line. Charter a boat from Girvan Harbour for a sea fishing trip in the Clyde or a sightseeing trip to explore Ailsa Craig. Days out aboard the Waverly. The last sea going paddle steamer in the world. 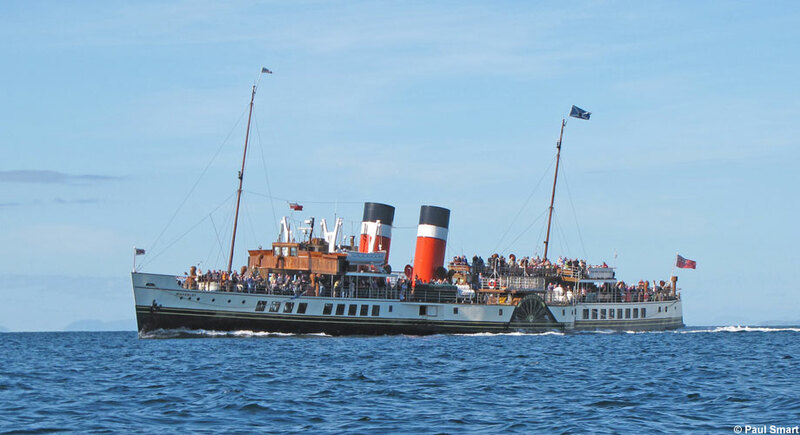 Clyde summer sailings usually run from late June until the end of August. Check the Waverly website for booking info, departure points and timetable. 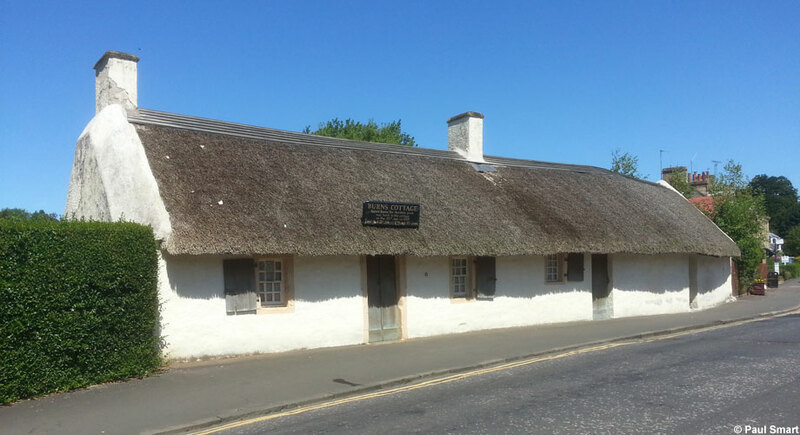 Alloway, just 17 miles from Girvan is Robert Burns birthplace. 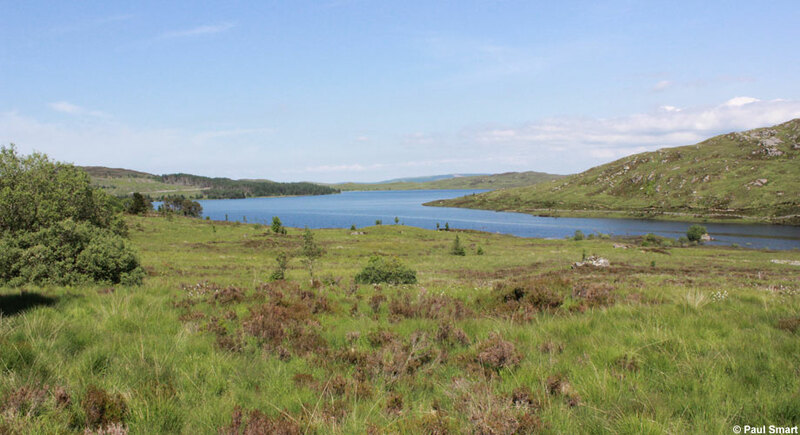 Burns spent the first 7 years of his life in the cottage here. The recently opened Birthplace Museum is just a few minutes walk from the cottage.